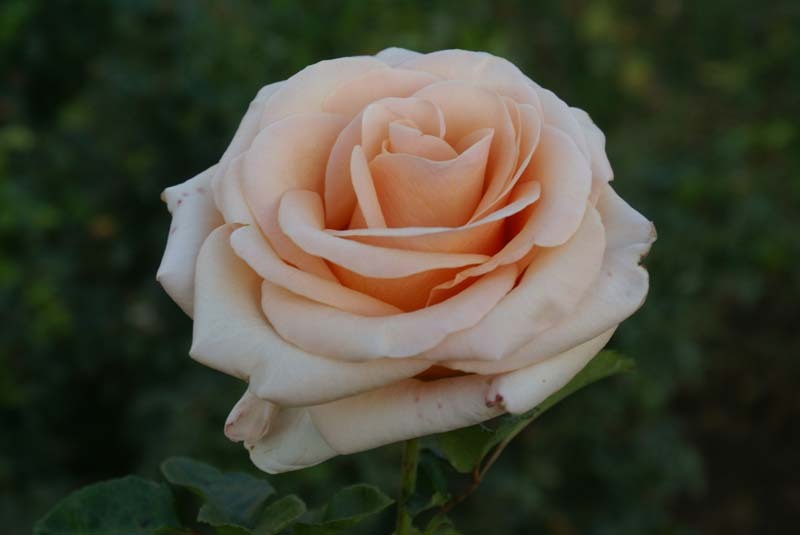 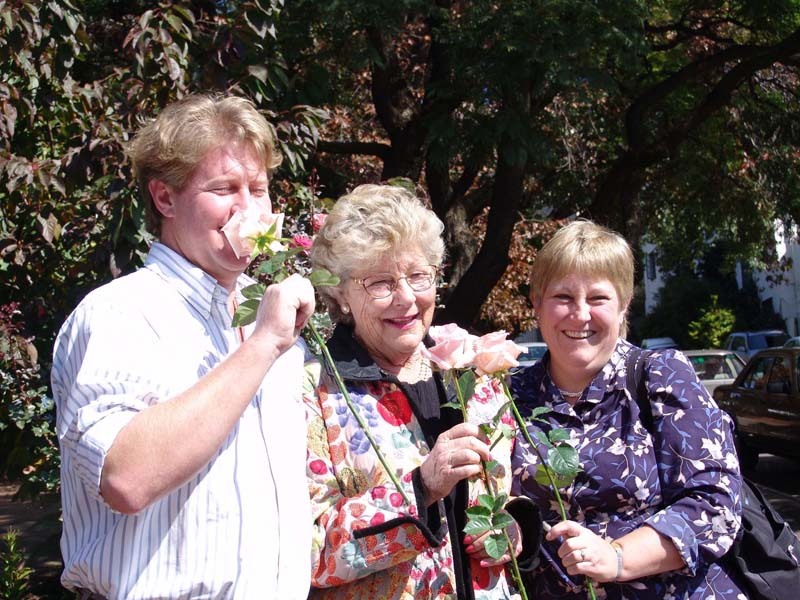 In celebration of Anne’s 75th birthday, Roedean School & The Johannesburg Garden Club commissioned this namesake rose. 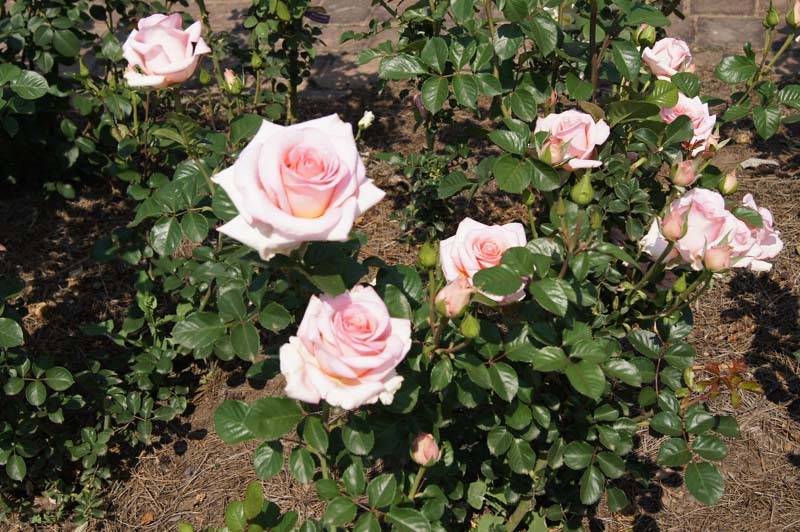 Pointed buds develop into beautiful exhibition shaped, large blooms of perfect symmetry. 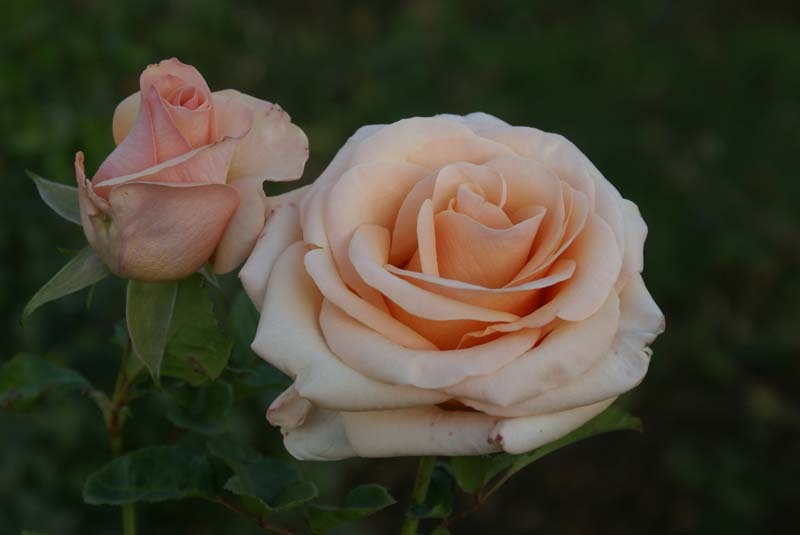 The blend of champagne colour takes on a pink hue as the opening petals are exposed to the sun. 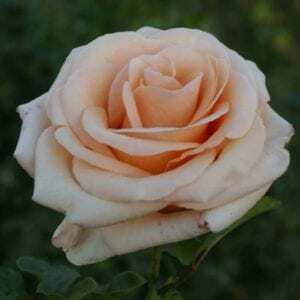 Easy to grow & will hold its own in any mixed rose bed.